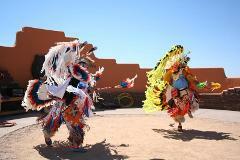 We Invite You to Experience the World's First and Most Famous Vegas to Hollywood "Santa Monica & Beverly Hills" tour. You get to travel from Vegas to Los Angeles, Santa Monica and Beverly Hills To See The Marvel Of Hollywood. We Invite You to Experience the World's First and Most Famous Vegas to Hollywood "Santa Monica & Beverly Hills" Group tour. You get to travel from Vegas to Los Angeles, Santa Monica and Beverly Hills To See The Marvel Of Hollywood. 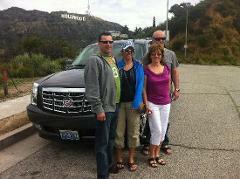 We Invite You to Experience the World's First and Most Famous Vegas to Hollywood "VIP SUV" tour. 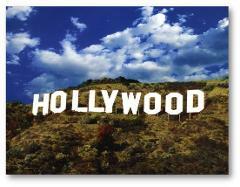 You get to travel from Vegas to Los Angeles, Santa Monica and Beverly Hills To See The Marvel Of Hollywood. This Grand Canyon West Rim Skywalk tour package is a winning combination of incredible views from the Skywalk Bridge and cultural experiences at the Indian Reservation that are sure to win your heart. 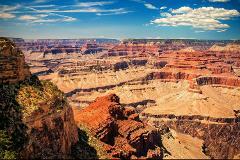 This Grand Canyon South Rim tour package is a winning combination of incredible views from Bright Angel Lodge and Mather Point that are sure to win your heart (with optional IMAX Theater tickets and 30 minute Helicopter ride). 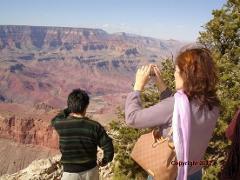 The Grand Canyon South Rim is like no other day tour. 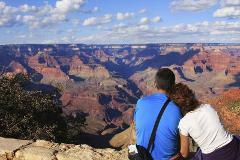 You can take the in-park shuttle to visit the many amazing view points or hike up to 2.5 mile along the paved trail that goes from Mather Point to the Grand Canyon Village. This Grand Canyon South Rim tour package is a Private SUV tour that takes you to the most incredible viewpoints of the Grand Canyon that are sure to win your heart.